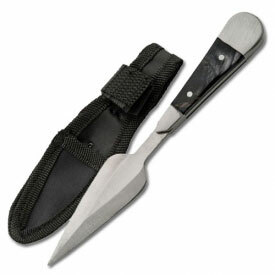 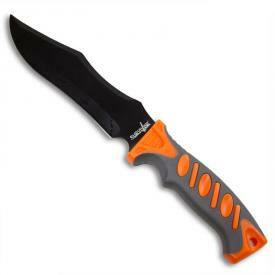 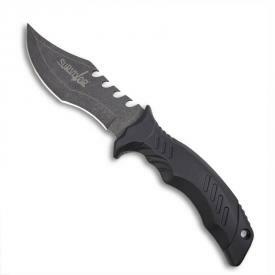 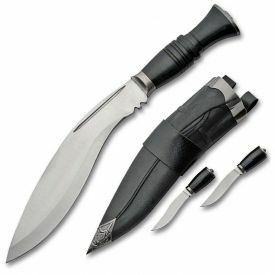 Fixed blade knives are the perfect self defense weapon. 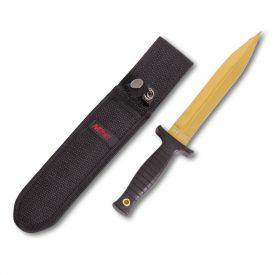 Carried in a handy sheath on your side, a combat knife can be accessed quickly and efficiently for self defense purposes. 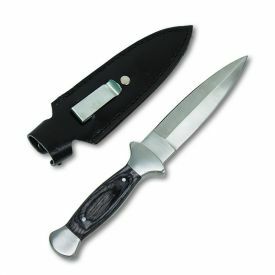 These tactical knives are made of the finest materials and are crafted under precise specifications. 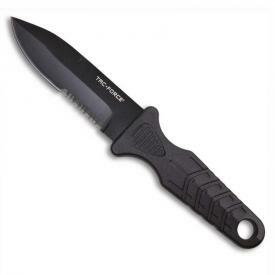 In a survival situation a fixed blade knife can mean the difference between life and death. 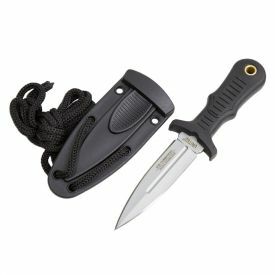 Arm yourself from the selection of combat knives that we carry, offered at reasonable prices, and shipped directly to your door. 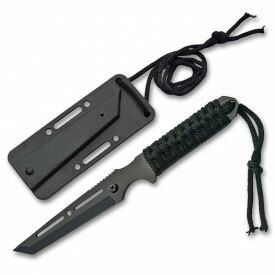 A tactical knife would be a fine addition to your camping pack providing not only defense, but also an emergency tool with many uses. 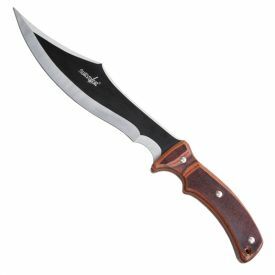 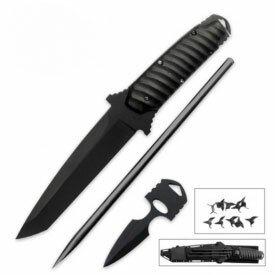 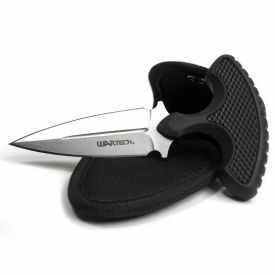 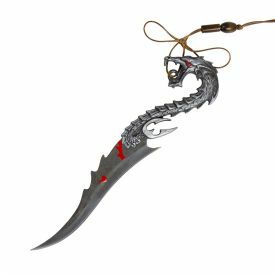 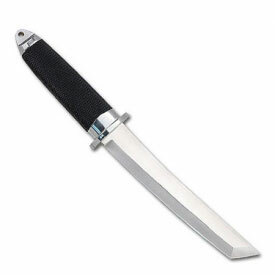 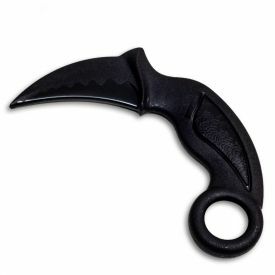 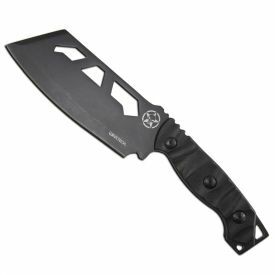 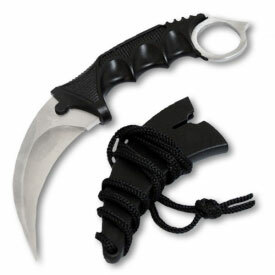 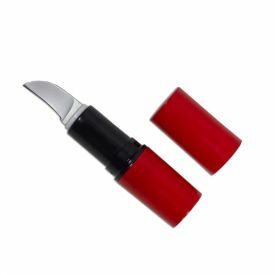 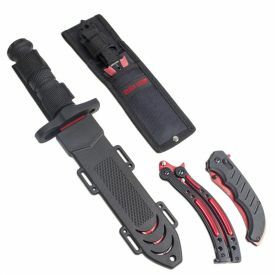 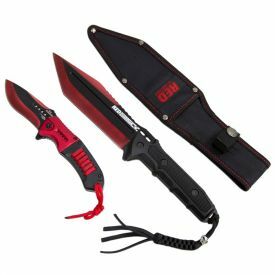 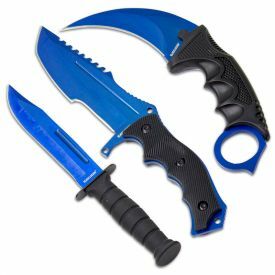 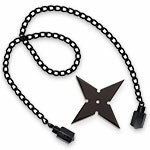 At KarateMart.com, we have in stock a wide variety of fixed blade knives that can be utilized for a wide range of applications. 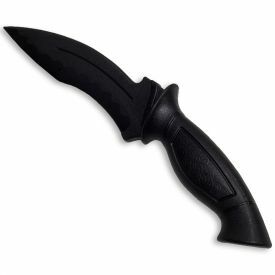 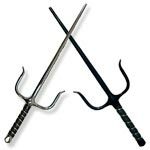 With over 30 years of supplying bladed defense weapons to self-defense enthusiasts, we have come to know the needs of our customers. 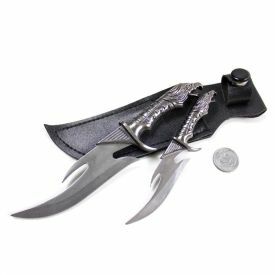 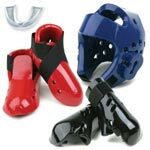 If you have any questions or are in need of a more personalized shopping experience please contact us via email at Service@KarateMart.com or give our friendly customer service team a call at 1-800-977-6928.